Ayang Rinpoche will again offer his 10-day Phowa Course in the holy city of Bodhgaya, where the Buddha became enlightened. The dates are January 13-22, 2020. The Daily Schedule and other details will follow. Ayang Rinpoche is a world-renowned master of Phowa (transference of consciousness at the time of death). 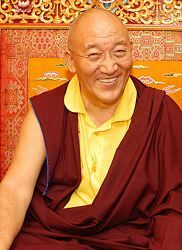 Rinpoche says, “My Phowa teaching is for a joyful end to one’s life. While you are alive, don’t forget about preparing for your death, as we don’t know when or how our life will end.” Read more about Phowa here. 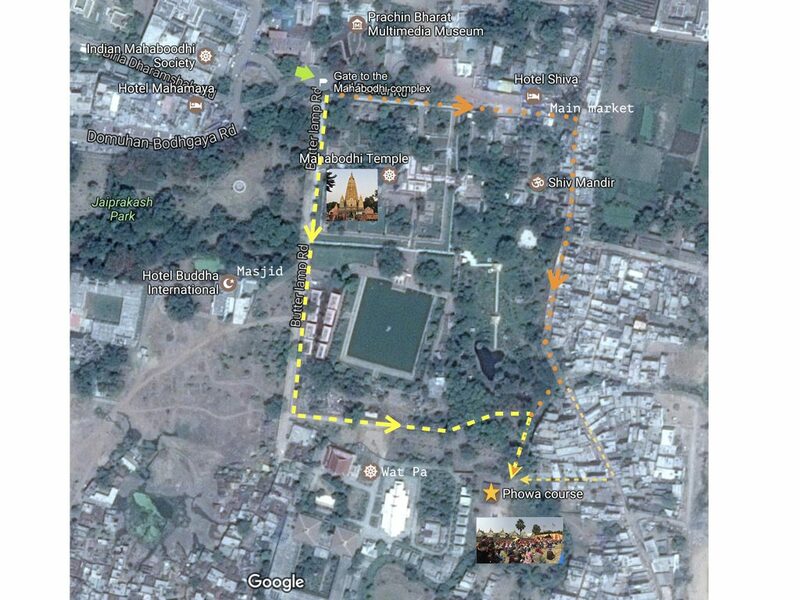 Rinpoche invites everyone, whether or not they can make a pilgrimage to Bodhgaya next year, to make an auspicious connection by sponsoring the teachings. 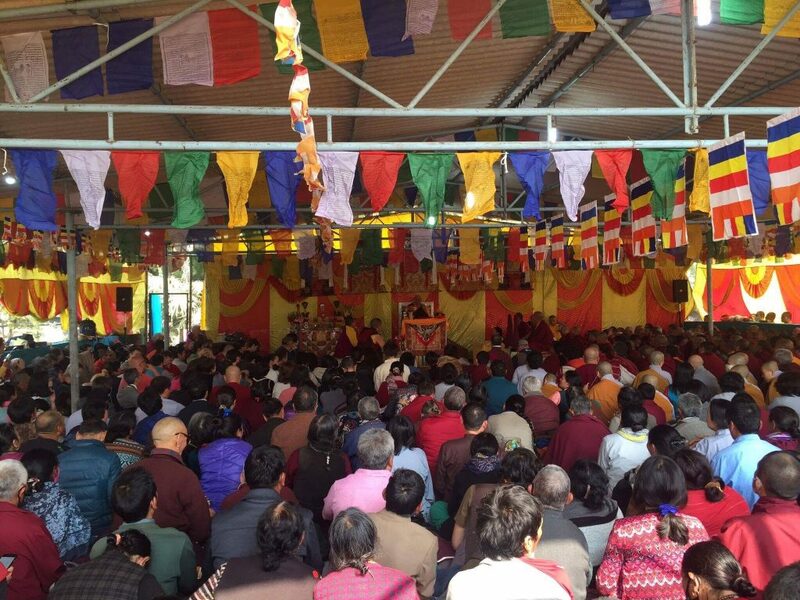 Rinpoche gives teachings in Bodhgaya every year free of charge, and your US tax-deductible donation will help ensure that his teachings continue for years to come.